The nail art industry is serviced by our client Francia Beauty through a wide range of products. 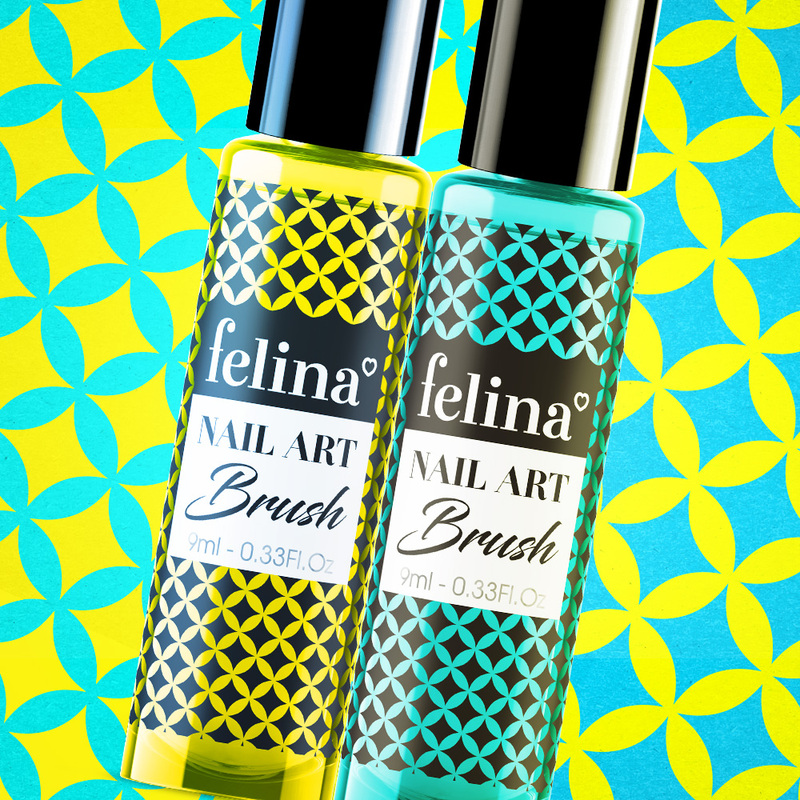 This special range was created to target the artists in the nail art studios. 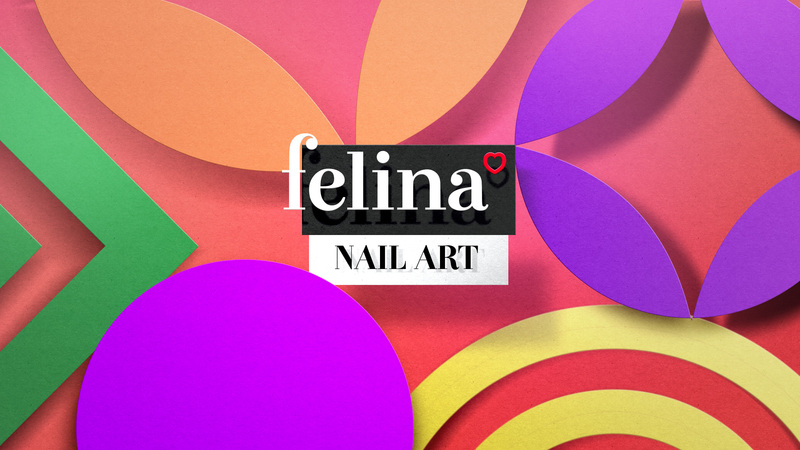 After research and immersing ourselves into the field of nail art and related products, The Circle decided to let the trendy packaging design follow the creative and graphical nature of the artists application to the clients nail. Bold and strong patterns that compliment on see through print application the colours of each laquer to create a vibrant and creative product range on shelf.